Sarah Sanders, Programme Manager for the Curlew Recovery Programme introduces Curlew Crisis Month which is happening across the UK this May. After a bitter winter, curlews are returning to our hills for the breeding season. For many farmers the return of this long-legged wader with the distinctive down-turned bill heralds the start of spring. But in future springs could arrive without the distinctive bubbling “curlee curlee” call of the curlew. Spring sees curlews returning to their moorland homes. Photo credit Tim Melling. Since the mid-1990s, the number of breeding curlews across the UK has nearly halved. The situation is gravest in Southern England where we believe there are less than 300 pairs remaining, Wales where they have declined by more than two-thirds and in Northern Ireland where four-fifths have vanished in the last few decades. As the UK is home to around a quarter of the world's breeding curlew population, we have a global responsibility to do something about it. Action needs to be taken now or we're going to see this much-loved bird disappear from its historic breeding areas. This is why we have created Curlew Crisis Month. 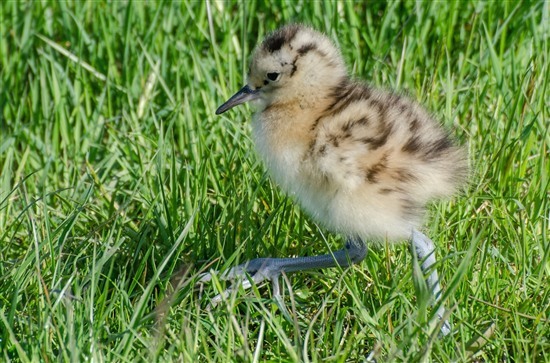 Over the course of May there will be a range of events and activities across the UK aimed at highlighting the plight of this much-loved bird and building support for its conservation. We've also teamed up with Dave Williams from artisan chocolatier Mirrie Dancers in Shetland, who have created a limited-release batch of bespoke curlew chocolate eggs to support the RSPB's curlew conservation work. They're palm oil and soya lecithin free, making them doubly environmentally friendly. For each bag sold, an average donation of £1.49 will be made to the RSPB Curlew Recovery Programme. Over the coming month, we’ll be telling stories about the efforts being made by a wide range of people to help save the curlew. 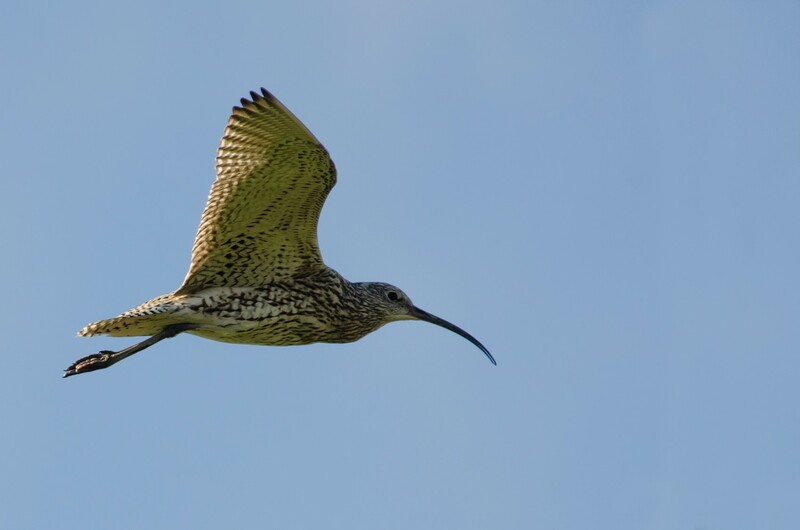 We’ll hear from farmers who are making room for the birds on their land, the politicians who are fighting their corner in parliament and from our own staff, involved in our Curlew Recovery Programme. Tell the UK Government that you want a farming system that produces food and restores nature: have your say on the future of our countryside by responding to the proposed plans for the future of farming. The future of curlews across the UK depends on our farmers making space for them on their land once again. They will only be able to do this if we have farming systems in each of our four nations that acknowledge the intrinsic link between farming and the environment, and support farmers financially for protecting nature.